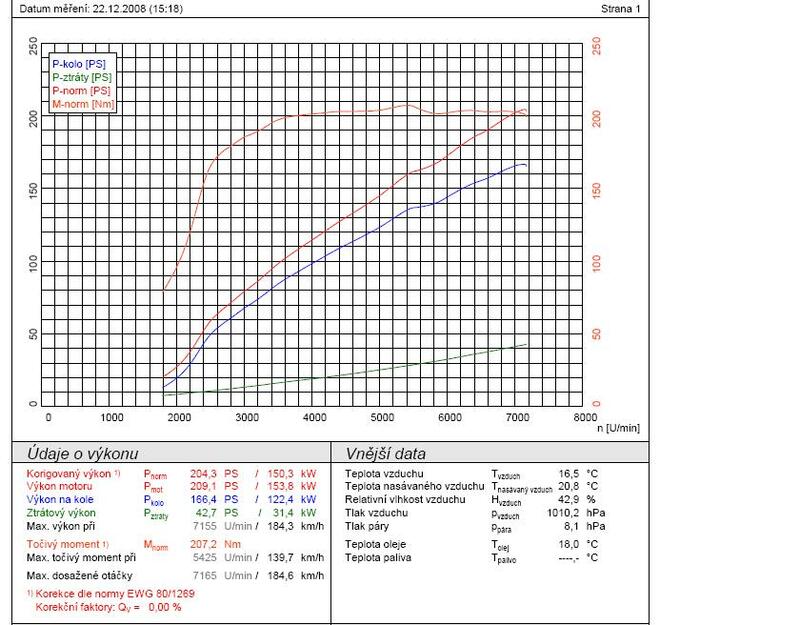 miata FFS coldside upgrade from PC pro to MS3 ecu - Miata Turbo Forum - Boost cars, acquire cats. I have got 00NB miata with fast forward mp 62 coldside supercharger kit. I damaged my engine - 4th piston failure from heat. 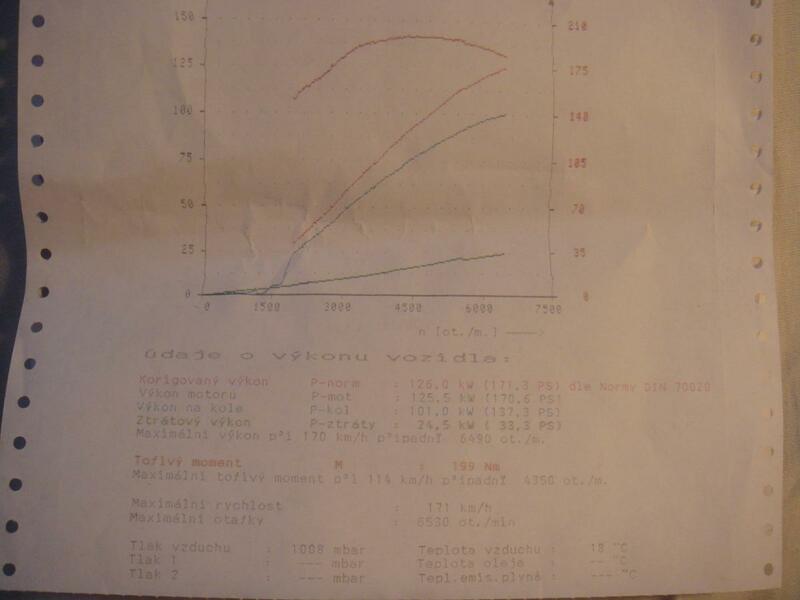 After installation of Reverant's MS ecu I went to dyno. So , I expected little bit more with standalone unit. higher pressure with 120mm - 65 mm pulleys combo for raise the power up? Or the problem will be only conservative ignition map of MS3 ecu? Last edited by elektron; 10-25-2012 at 09:29 AM. Holy hot intake temps batman!!! No wonder you melted a piston. But Reverant'ecu retarding ignition deppending on temperature in the intake manifold..
Set up before, with PC PRO cards used only stock IAT sensor before supercharger. Anyway I need to accomplished WI ,any suggestion with nozzle location? Last edited by elektron; 10-23-2012 at 01:38 PM. I would say that less hp and similar torque is a little odd. The relationship between the two is well understood, and should be consistent. I would guess that timing is being pulled massively at high rpm as the blower heats up. The old setup wouldn't have done this, which lead to your piston melt, but also higher hp. The 5th injector is used as a weak WI system, so I wouldn't be surprised to see higher IAT without it. Pah, I hit 150degC on track and haven't melted a piston, good engine management is key rather than piggybacks. OP, 70 odd deg C isn't bad really all things considered, when I used to have a hot side and an A/W IC I'd hit temps like that on track, again absolutely fine with good engine management, which you now have. Yes, high IATs would definitely play a key role here. Your basemap is -2 degrees compared to the normal ones I send out. And then at 78*C, another 3 degrees is being pulled from the timing, for a total of 5 degrees, which would explain your power loss, but would also save your engine - hence no knock indication in the ECU. So you can make a little bit less power but you get to keep all four pistons forever? I think that is a good trade. You also would make more HP if you went all the way to redline during dyno run instead of stopping at 6500. Yes, 305 injectors are way too small, especially with returnless fuel system on your '00. Get some ev14 injectors from Five-O (on Ebay) around 600 to 750cc in size and you will probably never need to change again. Your fuel pump is probably adequate if it is working properly. Larger injectors and wi will get your power up some more, and it will be safer to your engine than the powercard was. I don't know on the best water nozzle location with the coldside kit. The best location for WI on the FFS manifold is where the 5th, (or 5th & 6th if the revised version), injectors sit, that will get optimum water distribution between the cylinders. If you have the later version manifold then keep the WI nozzle ratio the same as the fuel injectors were i.e. if they were 200 & 400cc injectors, make sure you keep one WI nozzle twice the flowrate as the other. Get bigger injectors, get the ms fully tuned, wind it out all the way, and already you'll make more power. Or ditch the terrible FFS and make LOTS more power with a turbo. Its pretty cut/dry - just finish setting up the car. I'd trade off power for non-melted pistons. Been there done that. ….melted 2 engines with FFS pc-pro kit…or was it 3 engines..
Tom at FFS is proof you don't need to be an engineer or even understand the nuances of physics to build a popular forced induction kit. But something being popular doesn't mean it is good. I feel bad for everyone who has hurt their engines and spent huge amounts of money due to the arrogance, greed, or willful ignorance of that man (I'm not sure which). There is no good excuse for any of the three at this point. The mechanical aspects of his kits are fine, just as long as you're aware of the electrical implementations and utilise your own ECU with good tuning it's a nice piece of kit. It is very power limited compared to an equivalent cost turbo setup, that's a given, but if this sort of setup is 'your thing' then there is nothing wrong with it. The manifold and the tensioning system are both nicely designed and well made IMO. the tensioning system are both nicely designed and well made IMO. As longs as you tune it right, keep an eye on intake temperatures, drive everywhere with det-cans on your ears (or use E85). You’re fine.. So, to paraphrase for the sake of clarity, "If you don't use his fuel management computer system, his 5th injector, you buy a different ECU, you buy other injectors, you buy and install a standalone water/meth injection system, you buy one with only the latest design pulley system, and you pay more money for equivalent horsepower then it is a 'good piece of kit'?" Please post a link of where to buy! You can buy the kit sans electronics, so it's not like you're paying for stuff and not using it. The rest, well you'd have to do the same for a turbo kit. WI is not essential, but it is a great power adder. As I say it's horses for courses, it's only the right answer to the right question. Just installed aquamist HFS2 WI with 0.4mm nozzle exchange for 5th injector in the intake manifold. IAT falls to 50-60C. Stock narrow band lambda exchange for EGT sensor. It hits 650-700 C after hard pulls to redline on 3rd or 4th gear. Thanks all for support and advices from this forum.